Bethesda is one of the world's largest development studios, but there was a time when the studio had one shot left in the chamber. After making games like Battlespire and Redguard, Bethesda was on the brink. Having just six staffers at the time, the developers that were left decided to go all-in on the game they wanted to make. That game was Elder Scrolls: Morrowind, and to celebrate the series' 25th anniversary, Morrowind is available for free today. Morrowind became the bedrock for modern Bethesda, and while the game is worth playing from that standpoint alone, there are some very, very good mods that you should get with it. You'll have to use the Bethesda Launcher to grab it, but a free Morrowind is better than no Morrowind at all. Morrowind Graphics Extender XE, or MGE XE as it's commonly called, is one of the must-have graphical overhauls for the RPG. It effectively allows the game to render more things at distance, while also improved the game's shaders and shadow quality. 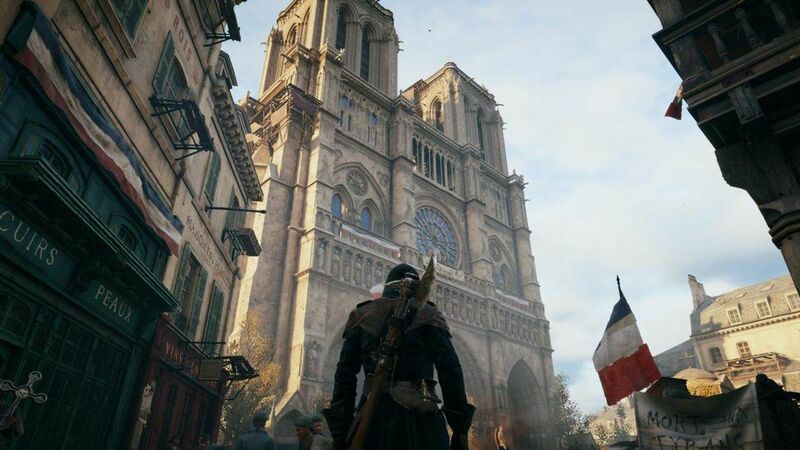 Other benefits in the latest MGE XE version include a per-pixel renderer for improved global lighting, borderless windowed mode, the ability to scale the game's UI, better antialiasing on grass and static textures, and a host of other small tweaks. Perhaps the most important quality-of-life fix: a mod that stops crashes. 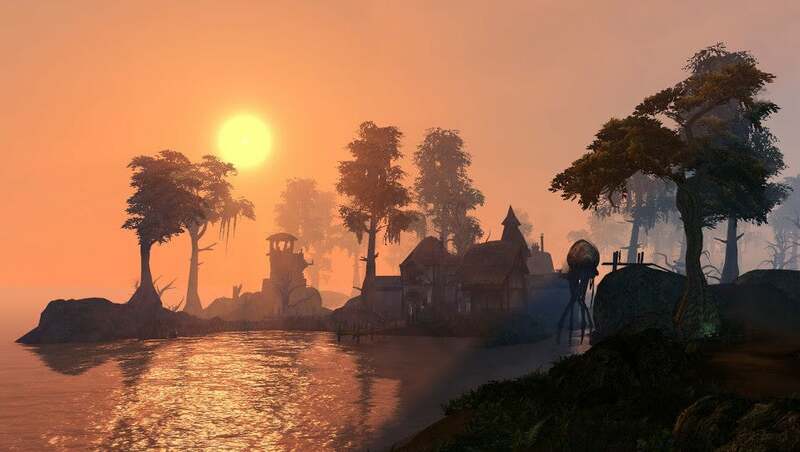 Morrowind Code Patch tries to resolve some of the more frustrating bugs that result in hard crashes and corrupted save files, and is compatible with any version of Morrowind. The mod also corrects some annoying quirks, like certain stats not attributing properly, ensuring the music volume isn't always maxed out, the ability to choose all resolutions instead of just 4:3 options, errors that would cause Morrowind to hang or crash during the loading phase, and a range of smaller problems with ammo, NPCs, inventories and effects. The full list - and it's a long list - can be read here. If you get only one mod, make it this one. Procedural generation has come a long way, but Morrowind was made in a time where some of those advancements were still in development. So what Morrowind Comes Alive tries to do is help flesh out the world a little more, ensuring that 1200 NPCs in the game have unique appearances, with all of those NPCs set on a rotation to appear and disappear over time. The impact is that people come and go throughout the towns and taverns of Tamriel, making Morrowind's world a little less static. The creators note that you might need a levelled list merging tool (OMWLLF is great for this! ), just in case you use other mods that also mess with Morrowind's backend in the same way. More instructions can be found here. A leisurely stroll can be nice when you're going for a hike, but in video games we've got places to go. Fast. Morrowind by default isn't quite on board with this logic, so Run Faster fixes that. After you reach a certain stage in Morrowind, you'll come across assassins from the Dark Brotherhood who would like to have a word. With your throat, while you're sleeping. That's all well and good, except it usually happens far too early in the plot, and before the player has hit a certain level. Delayed DB Attack makes sure the assassins don't show up until a more reasonable time. What if Morrowind wasn't big enough? The original idea for Morrowind was to include the entirety of the Morrowind Province, echoing the gameplay and feel of Daggerfall but on a larger scale. But that scale proved to be too big, so Morrowind for release was pared back to Morrowind's central island, Vvardenfell. Tamriel Rebuilt aims to replicate the original vision, adding the entirety of the Morrowind mainland into the game as playable, traversable territory. It's an enormous, hugely impressive fan project. It can be a little tricky to install, so there's a guide here outlining it all. Morrowind textures by themselves don't look amazing, and fans have worked tirelessly over the years to provide more modern, sharper offerings. One of the best recently is an AI-driven effort, where the ESRGAN machine learning-powered upscaling method was used to enhance Morrowind's textures to four times their original resolution. We recently covered the good work being done with DOOM and neural net upscaling. It's not the only game to get a fresh, AI enhanced coat of paint though. Once you start downloading mods, you'll need something to help manage them and ensure you don't run into too many conflicts. Mlox does just that, helping people sort and organise the order in which Morrowind plugins and mods load. It'll optimally organise the order of mods, and warn you if any mods are missing any pre-requisite mods or plugins. Simple tool, but a genuine lifesaver for any modder. Highly recommended. 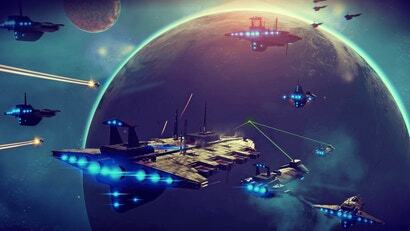 Just because a game is older doesn't mean it'll run as well as it should. 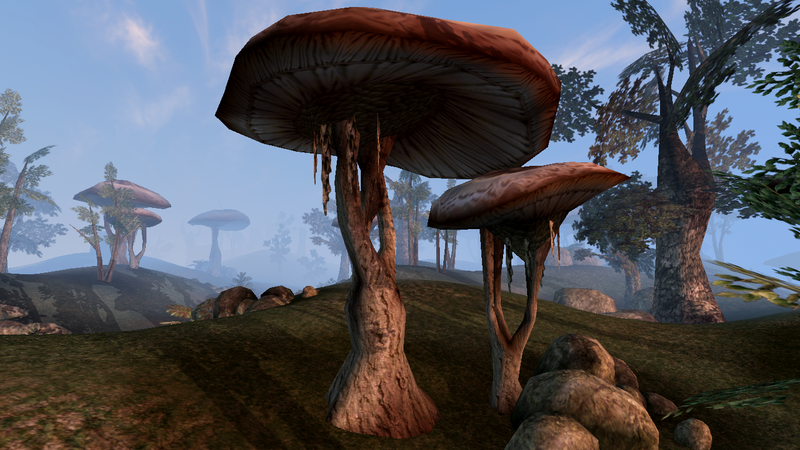 Morrowind Optimisation Patch works to fix a lot of the game's performance issues outdoors, although there are some frame rate benefits indoors too. Vanilla Morrowind has objects split into different shapes each using its own unique texture. This is bad for performance and is one of the game's primary FPS bottlenecks. Each shape (even within a single mesh file) requires its own drawcall. There are close to 5,000 different textures in Morrowind's data; many of which are very similar or outright identical and some meshes are split into more than 75 different shapes. Merging those meshes into a single shape which references a single texture atlas is the ideal situation for game performance. Not flashy, but good to have. You can download Project Atlas here, but if you're using it alongside MOP, install Project Atlas last. For those who got heavy into the Morrowind modding scene, what are your favourites?